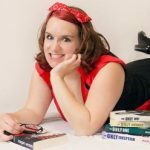 Hi, y’all, Magan Vernon here, author of The Murphy Brothers series. When writing books that take place in Ireland, not only did I get swept up in the scenery, but of course in all thing’s Irish food. So, each brother does a little bit of cooking in their books from super simple to an all out feast. 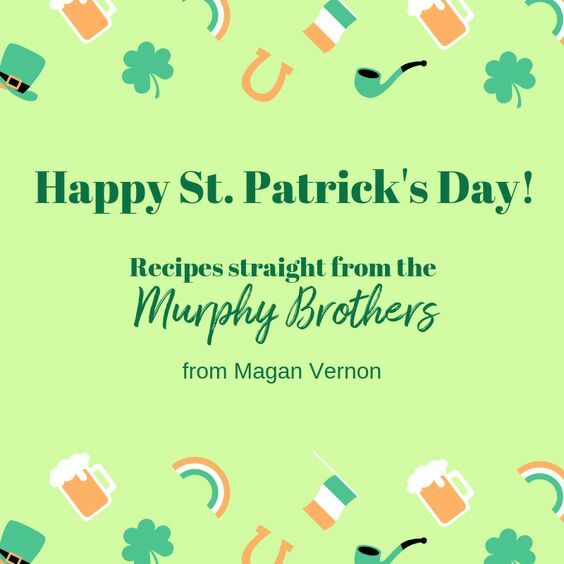 And what better way to celebrate the holiday than to share these recipes that you can make yourself this St. Patrick’s Day? Even better if you could find a Murphy brother to cook it with you…or read the books and pretend they’re there. Either/Or. I figured we should start with the simplest, but still a great Irish delight. *Spread butter on outside edge of both slices of bread. *Sandwich cheese between two slices of bread. * Toast in skillet for 2-4 minutes each side or until browned and cheese melted. Or, go really simple and melt in a panini or George Foreman grill. This is more of a side dish that you can add with salmon, or your usual corned beef. We served it with pork chops and cabbage to celebrate the release of Straight Up Irish. While celery root cooks, heat olive oil on a mediums skillet, add cabbage and sprinkle with salt. Cook stirring often until tender and light brown spots form. About 8-10 mins. Remove from heat and cover. Transfer celery root and garlic to food processor, add salt, milk, butter, pepper and puree until smooth. Scrape into large bowl and mix with cabbage and herbs. Who doesn’t love a man who brings dessert? I simplified the Irish recipe because Im a lover of the slow cooker, but it’s a great addition to your St. Patrick’s meal that you can put in the slow cooker, start it, and forget it until after dinner! *Can add a scoop of vanilla ice cream or in Sean’s case, caife with whiskey ice cream. 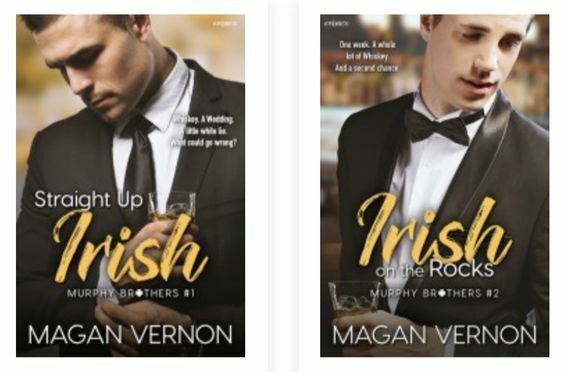 Spend St. Patrick’s Day with the Murphy Brothers!